Spreading the love of Jesus Christ through music that ROCKS! 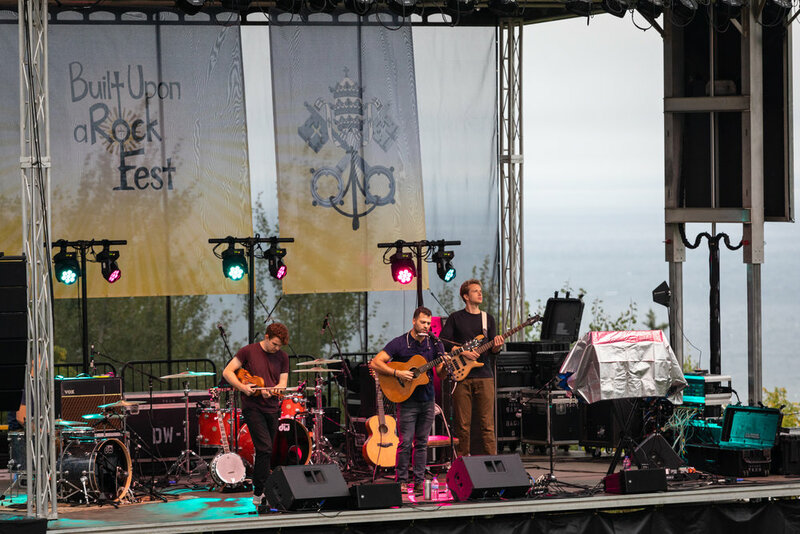 Built Upon a Rock Fest is free outdoor concert featuring nationally known Catholic artists. It is held annually on the grounds of the Cathedral in Duluth, MN. Thank you! Confirm your subscription with the email we just sent and you'll be all set!